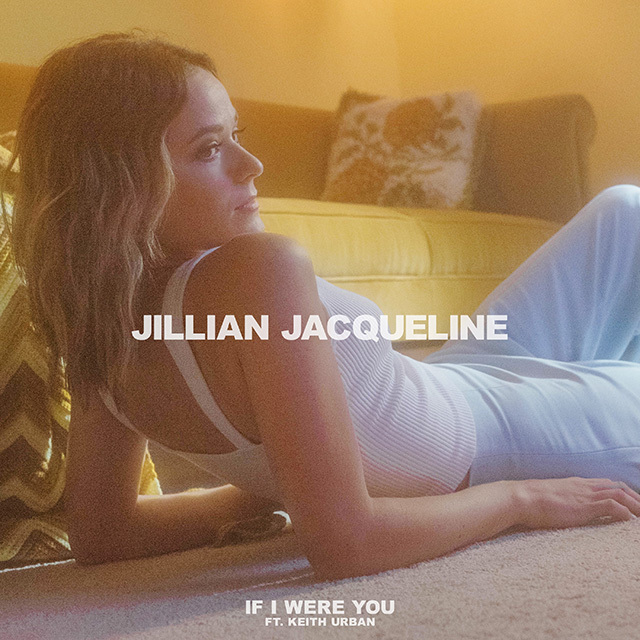 Jillian Jacqueline has released the first teaser from her upcoming Side B EP in the form of new track If I Were You featuring Keith Urban. The track is the first new material from Jacqueline since the release of Somebody on Amazon earlier this year. 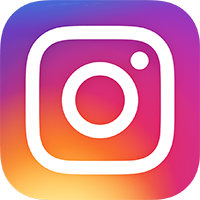 Along with the debut of the track, Jacqueline released the vertical video for If I Were You on Spotify. Side B is the follow-up to 2017’s Side A EP, which featured the single Reasons. That EP saw Jacqueline’s music get picked up by influential outlets such as Vevo, Pandora, Amazon Music, Rolling Stone, CMT and AXS. Earlier this year she made her late night debut on NBC’s Late Night with Seth Meyers. Next month Jacqueline will join Kip Moore on his After the Sunburn Tour. She’ll also be playing festivals including Bumbershoot in Seattle (9/2) and Pilgrimage in Franklin, TN (9/22).